One of the few drawbacks to earning the sport pilot certificate is the inability to use it for international flights. Thanks to efforts by EAA and the Bahamas Ministry of Tourism and Aviation, the Bahamas last week changed its rules to allow U.S.-based sport pilots to operate in its airspace. Significantly, the Bahamas becomes the first country other than the United States to accept a U.S. driver’s license in lieu of a medical certificate to fly as a sport pilot internationally. 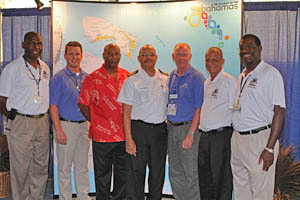 The rules change is a direct result of discussions between EAA President Tom Poberezny and Bahamian officials that began during last year’s AirVenture. 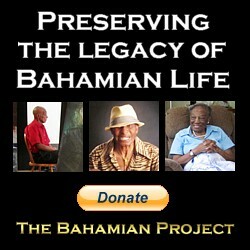 Under the new rules, an FAA-certificated sport pilot operating in the Bahamas under U.S. sport pilot rules (FAR 61, Subpart J) must: hold a current and valid U.S. driver’s license or at least a third-class medical certificate; have logbook endorsements certifying the pilot is proficient in Class B, C and D airspace (FAR 61.325); is authorized to perform cross-country flight (FAR 61.93); and adhere to FAR 61.315, which specifies a sport pilot’s privileges and limitations (FAR 61.315). Additionally, U.S. light-sport aircraft operators must comply with all related FAA regulations before attempting a flight to Bahamas. Of course, all required aircraft documents must be aboard when flying in the Bahamas, and the pilot must carry both a pilot certificate and medical/driver’s license.